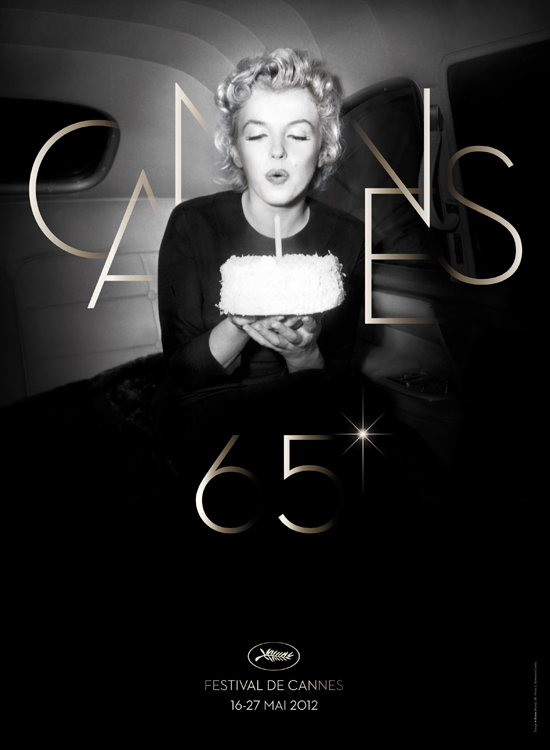 The 65th Cannes Film Festival closed under a rainy night. Austrian director Michael Haneke was the triumphant winner of a second Palme d’Or for his film Love. It is a tale of an elderly couple facing the inescapable, yet no less tragic march of death. “What can I say? I’m happy. It’s always a surprise – a nice surprise.” Haneke said of his second Palme d’Or win after 2009’s The White Ribbon. He joins Francis Ford Coppola, Bille August, Emir Kusturica and the brothers Jean-Pierre and Luc Dardenne among the list of filmmakers who received the trophy twice. The Italian filmmaker Nanni Moretti, head of the jury, confirmed the press’ predictions. It was a toss out between Love by the Autrian Michael Haneke and Beyond the Hills by the Romanian Cristian Mungiu. Michael Haneke was one of four filmmakers who had already received the Palme d’Or nevertheless he returned to Cannes to compete with a film of rare emotional power. Haneke paid tribute with “A very, very big thanks to my brilliant actors who have made this film. It’s their film. 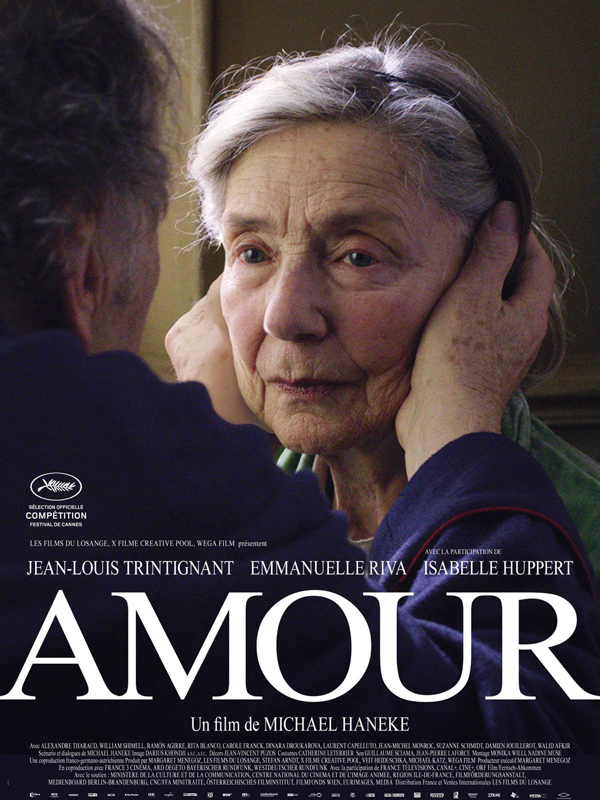 They are the essence of this film” Jean-Louis Trintignant and Emmanuelle Riva, as did the jury foreman in announcing the Palme d’Or. 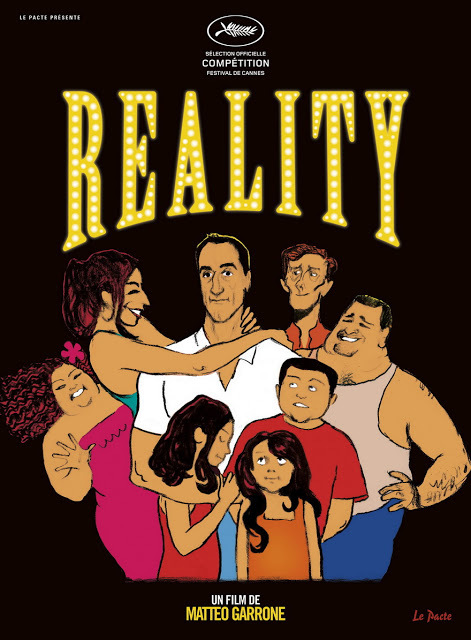 Reality, by the Italian director Matteo Garrone, was awarded the Grand Prize, the highest honor after the Palme d’Or. A tie for the two best actresses and one best actor went respectively to the Roumanian Cosmina Stratan and Cristina Flutur for Beyond the Hills, by Cristian Mungiu and to Madds Mikkelsen for Hunt, by the Danish filmmaker Thomas Vinterberg. “I’m very very proud and I’m very emotional. I felt very humbled.” said the best actor, then added “I love the rain. 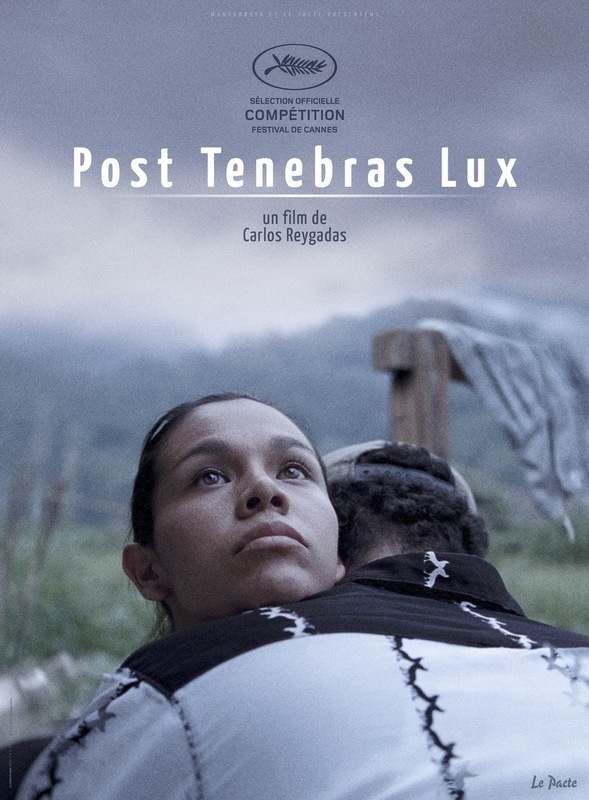 It makes people go inside and watch films, so it’s great.” Mexican director Carlos Reygadas received the Best Art Direction award for Post Tenebras Lux, while the Best Script went to Beyond The Hillsby Cristian Mungiu. Incidentally, Mungiu was the 2007 Palme d’Or recipient for 4 months, 3 weeks, 2 days while Reygadas had won the 2007 Jury Prize for Silent Light. The British filmmaker, Ken Loach, a festival regular, received the Jury Prize for the Angels’ Share. He had also won the Palme d’Or in 2006 for The Wind That Shakes. The awards presented at the closing ceremony that paid a special tribute to Claude Miller, the French filmmaker who died in April and whose last film, Thérèse Desqueyroux, concluded the 2012 festival. To the sound of a choir, the film crew posed at the top steps leading to the Grand Théâtre Lumière, surrounding the filmmaker’s wife, the producer Annie Miller, who could not restrain tears, and their son Nathan.